There’s something about French fashion that appeals to people around the world, a love affair with the Parisian Chic style. 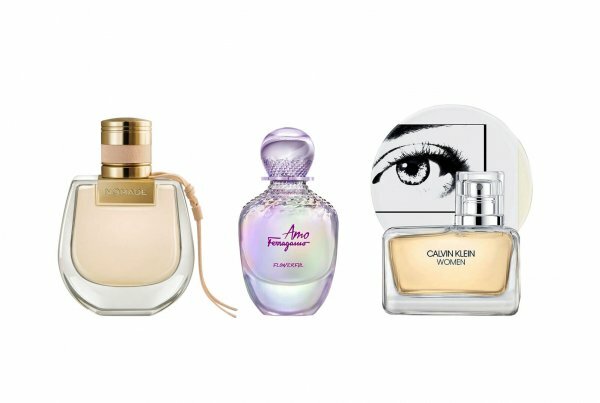 Sophisticated, adventurous and très chic, French fashion is mysterious and masterful, and the French have always been the epitome of high fashion. Many of the world’s leading fashion brands are French, but it is unique, emerging brands that make the industry thrive, adding new excitements and distinetive touches to everyday apparel. 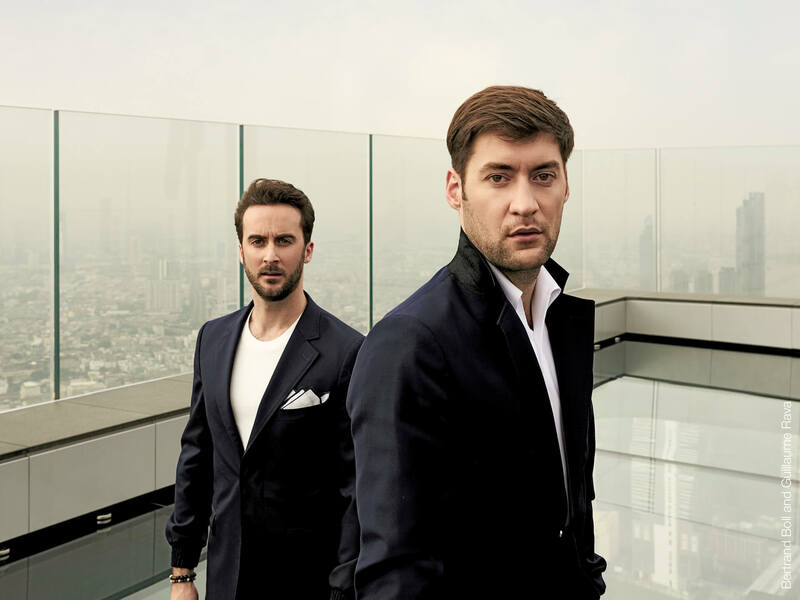 One example is “Boll & Rava”, a French fashion brand for gentlemen with a passion for travelling, founded by two talented fashion designers Bertrand Boll, a Swiss, and Guillaume Rava, a Frenchman. Bertrand Boll studied fashion in Milan, Italy, while Guillaume Rava got his fashion degree in Paris, France. It was in 2015 when they decided to embark on this fashion journey together as a young duo. The two have contrasting characters, but share the same dream: to give people self-confidence through their clothes. “Since we were young, we both have had this big explosion of creativity and we love to share it around us. Duality and contrast is in our collection. We are human and we have different aspects of personality. Our brand perfectly reflects this,” said Bertrand Boll, who met Guillaume Rava during their studies and they worked on a project for Vicomte A., a popular French fashion brand. They say two heads are better than one, and that seems to be the case with the duo, who together helped Vicomte A.’s sales reach 15 million euros. They also won an award for their creative flair at “Who’s Next”, a leading French trade show, in 2008. The two designers went on to design special collections of outfits for other brands and prestigious organisations such as the Polo Club of Saint-Tropez, Polo Club of Gstaad, Le Mans Classic, Le Tour Auto and Vendée Globe. They also were the official outfitter for the French football champion, AS Monaco Football Club. From 2012 to 2018, while in charge of art direction for the luxury brand Lorenz Bach, the duo had the opportunities to travel the world in search of materials and tools, craftsmen, inspiration and new experiences in a bid to create the best outfits for travelling gentlemen as they too were passionate about travelling. The Boll & Rava brand came into being in 2015 when the two designers presented their first travel suit on the French national television channel BFM. Later they decided to create their own line of perfect clothes for travellers that used different fabrics, textures and colours to promote contrast. 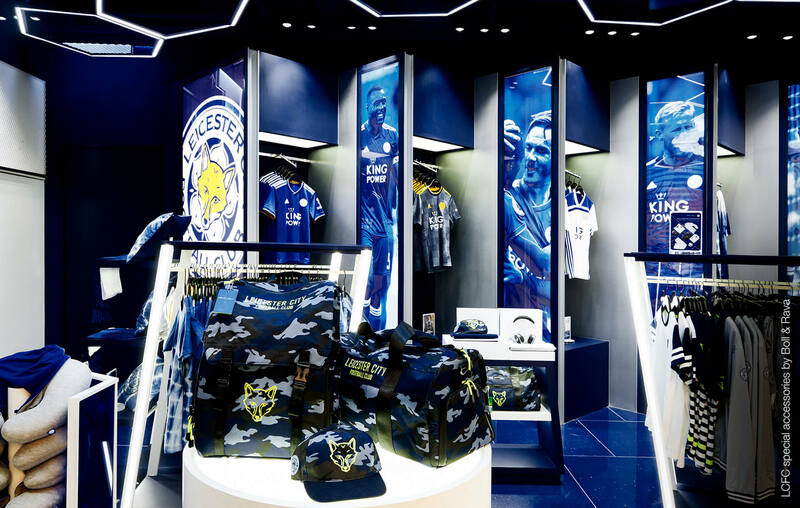 Boll & Rava has been selected as an outfitter of Leicester City Football Club (LCFC). The brand will also make special accessories in fluo yellow to reflect Boll & Rava’s identity and capture the spirit of the modern age. As a result, the LCFC collection is the most special that fans of LCFC would want to possess. “We share the same values as LCFC, which are humility, hard work, always giving the best, and constantly looking for victory. In sports, if you look at team sponsorship in clothes, most of them are traditional clothes. We want to bring more creativity and make it closer to urban fashion style, something fresh and modern,” said Guillaume Rava. Ace Denim sets out to dispel the perception that denims are durable yet uncomfortable. The brand takes great care in the selection of fabrics to create each pair of trousers for maximum customer satisfaction. The brand uses premium-quality fabrics that are all from the same base, double twined and twisted, with 98% cotton and 2% elastin for comfort and modernity. Unique washing techniques make the brand’s denims stand out. Ace Denim’s signature is the use of galvanised copper as the colour of all the metal elements including buttons, rivets and zips as well as packaging and the lettering on the label. The choice of colour reflects an alliance between industrial roots and sophisticated modernity, which makes the brand noteworthy. Other unique elements like embroidered detailing in a range of colours and ultra-modern silicone labels make each pair of Ace Denim jeans so unique and full of character. 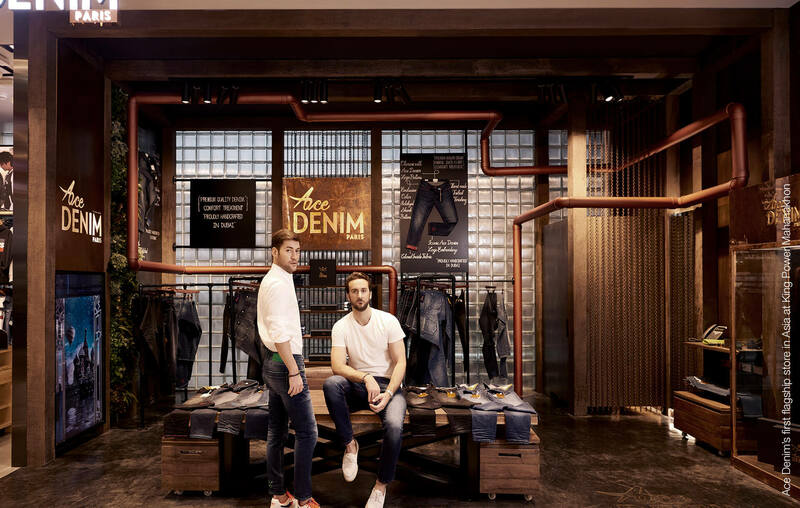 In November 2018, Bertrand Boll and Guillaume Rava were in Thailand to celebrate the launch of Boll & Rava’s and Ace Denim’s first flagship stores in Asia which are located at King Power Mahanakhon. “King Power Mahanakhon is a unique and amazing place in Thailand which sends a strong message to the world. 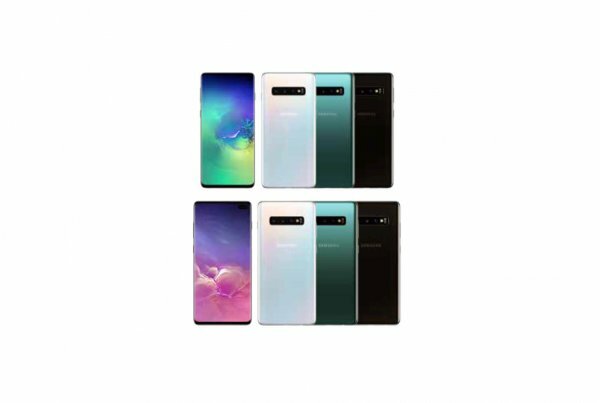 We are more than proud to join this message, which is futuristic, innovative and unique. Those are the values included in our garments,” said Bertrand Boll. 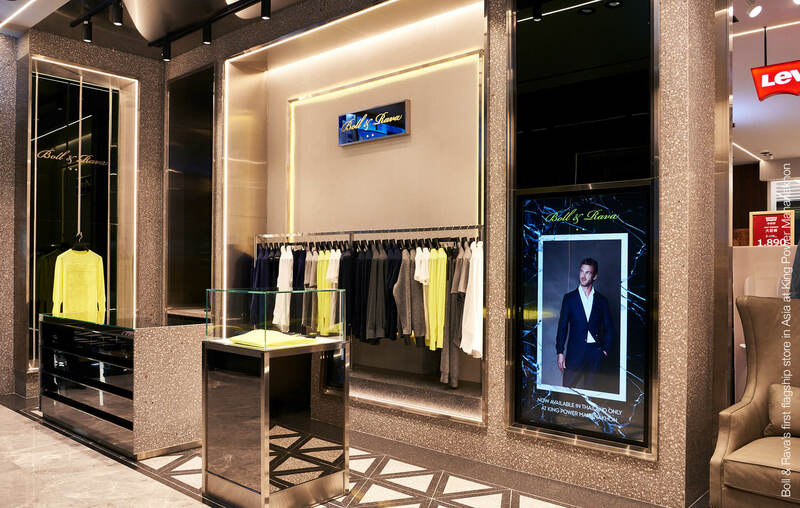 Visit Boll & Rava’s and Ace Denim’s first flagship stores in Asia at King Power Mahanakhon. 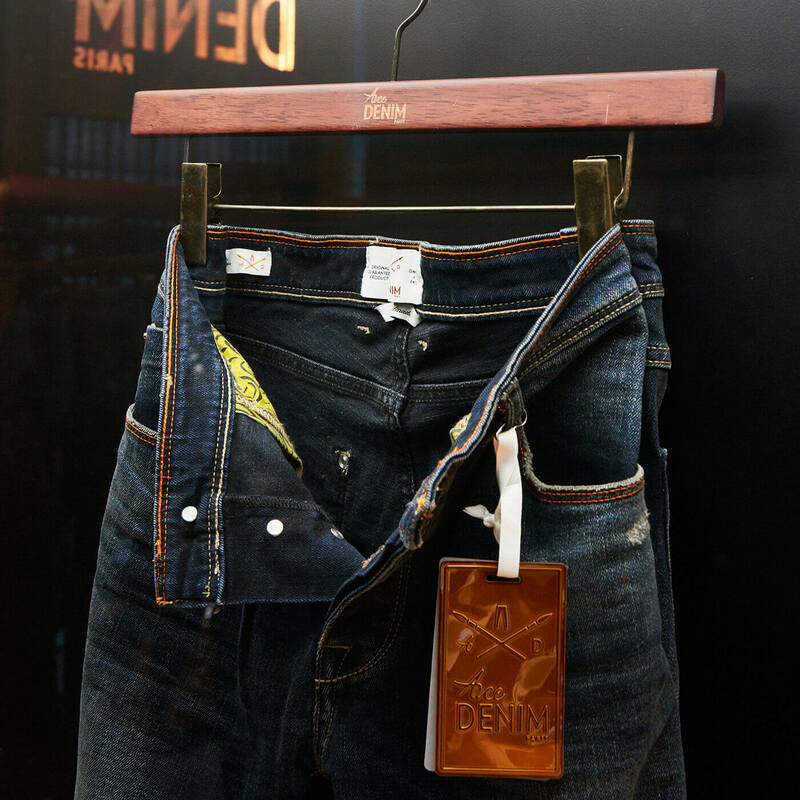 Ace Denim jeans are also available at King Power Rangnam, King Power Srivaree and King Power Phuket.